Many of us are reluctant to call our GP surgery and arrange an appointment, even if we feel out of sorts or we’ve developed unusual symptoms. 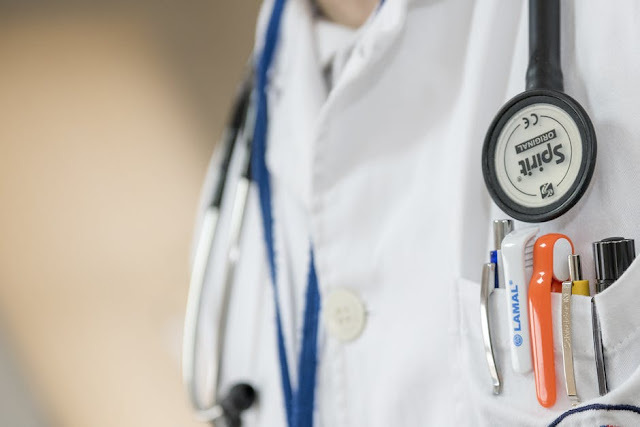 There’s often a level of fear associated with seeking medical help, but it’s almost always beneficial to try and catch problems as early as possible. If you’re not very good at asking for help, here are some scenarios when it’s a good idea to see your doctor. Most of us experience pain from time to time. Usually, it’s caused by accidents, and we can shrug it off with a couple of painkillers and some rest. If you do have pain that is getting worse or you can’t seem to shake off the feeling of discomfort, arrange to see your doctor. It may be that if you’ve slipped or fallen, you’ve damaged the ligaments or even fractured a bone. If you’ve banged your head, it’s particularly important to get checked out, as the symptoms of concussion can be delayed. Look out for other signs that you may have an injury. Broken bones and soft tissue injuries may cause bruising and swelling while concussion can make you feel dizzy and cause blurred or double vision. If you think there’s a good chance that you have a significant injury, visit your local Accident and Emergency or minor injuries department. If you can’t recall having an accident of any kind, but you’re experiencing pain on a regular basis, this could be a sign of internal injuries, and it’s wise to book an appointment. The human body is a miraculous machine, and often, we find that we develop illnesses only to bounce back and be back to our best a couple of days later. If you’ve got symptoms, for example, a cough, this is probably nothing to worry about. However, if symptoms last longer than 2 weeks, you should seek medical advice. It’s very unlikely that there is a more sinister problem, but it is possible that your symptoms could be linked to serious health issues such as respiratory diseases or lung cancer. Most of us tend to devote all our attention to our physical health, but mental health is also really important. If you’d broken your leg or you had a headache, there’s a good chance that you’d ask for help, but it can be much harder to recognise psychological symptoms and to reach out. It’s normal to have days when you feel down or to be anxious if you’ve got an exam or an important meeting. What’s not normal is to go through periods where you feel on edge all the time or to struggle to find the motivation to get out of bed or spend every night tossing and turning. If you are struggling with symptoms that could be related to stress, anxiety or depression, talk to your doctor. They are there to help you, and they will ask you some questions about your symptoms and try and ascertain the best course of action. Most of us go through times when our body weight fluctuates slightly, but if you’ve noticed a significant change in your weight and you haven’t been trying to gain or lose weight, see your doctor. 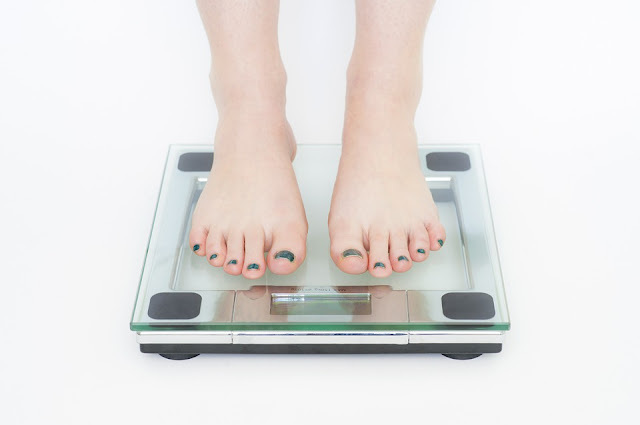 If you’ve been dieting, and you’ve lost weight, this is not a cause for concern, but if you’ve been eating normally and you’ve still dropped weight, this could be a sign of hormonal imbalance, thyroid problems or even cancer. It’s highly unlikely that there’s anything seriously wrong, but it’s always best to err on the side of caution. If you do have imbalances that are affecting your weight, your doctor will be able to recommend treatments. If you take medication and you’re finding that it’s not working as well as you hoped or you’ve developed unpleasant side-effects after trying a new drug, ask your doctor for advice. Sometimes, people get on better with some types of medication than others, and it may be possible to switch to a different medicine. If you’ve recently started a new course of treatment and you find it hard to remember to take tablets, your doctor or local pharmacy can also help. Taking medication in blister packs, can help you remember to take your medication. You could also set alarms and reminders on your phone. It’s also a good idea to speak to your doctor if you’re thinking about trying a different form of treatment or medication and you’re not sure about your options. If you’ve been taking the contraceptive pill, for example, you may be considering switching to a different method, and your GP can give you more information about alternatives. Diarrhoea and constipation are fairly common, but if you’ve started to experience persistent symptoms, it’s wise to seek advice. If you’ve eaten rich foods, there’s a bug going around, or you’ve not been well, it’s common for your digestive system to be affected. However, if there don’t seem to be any underlying causes, changes in your bowel habits may indicate that everything isn’t quite right. If you do have digestive conditions, such as IBS, your doctor can recommend treatment options. It’s essential that you make an appointment immediately if you notice blood in your urine or stools. For many of us, going to the doctor is a scary experience, usually because we fear the outcome. It’s natural to be apprehensive about going to the surgery, but seeing your doctor can have such a positive impact on your health. It’s unlikely that your symptoms will indicate that there’s something seriously wrong, and seeking advice will give you peace of mind and ensure that any unpleasant symptoms you’re dealing with can be remedied. Your doctor is also there to offer advice and give you information about treatments, so don’t be afraid to approach them. If you’re guilty of burying your head in the sand, it’s time to be more proactive and put your health first. Making that appointment could make all the difference.